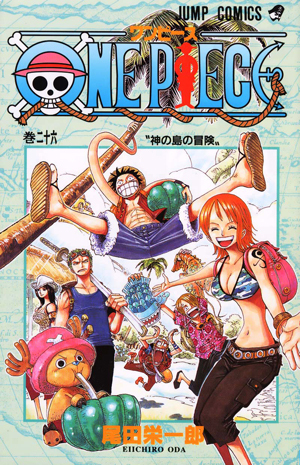 Watch anime online, streaming anime episodes you are watching One Piece Episode 394 English subbed online for free. Anime guide, One Piece Episode 394 English sub Rescue Camie! The Archipelago’s Lingering Dark History Duval and his crew arrive on the archipelago and start gathering the Straw Hats up to bring them to the Human Auction House, where the kidnappers have brought Camie. Robin tells Nami why the Fishmen and Merfolk are not welcome on the island as in the past they had been discriminated against and classified as just fish.